The Huobi Group’s cryptocurrency mining arm of Huobi Pool, will launch its first exchange in the first quarter of 2019. The exchange will be one of a kind in that it will be fully dedicated to EOS (EOS). 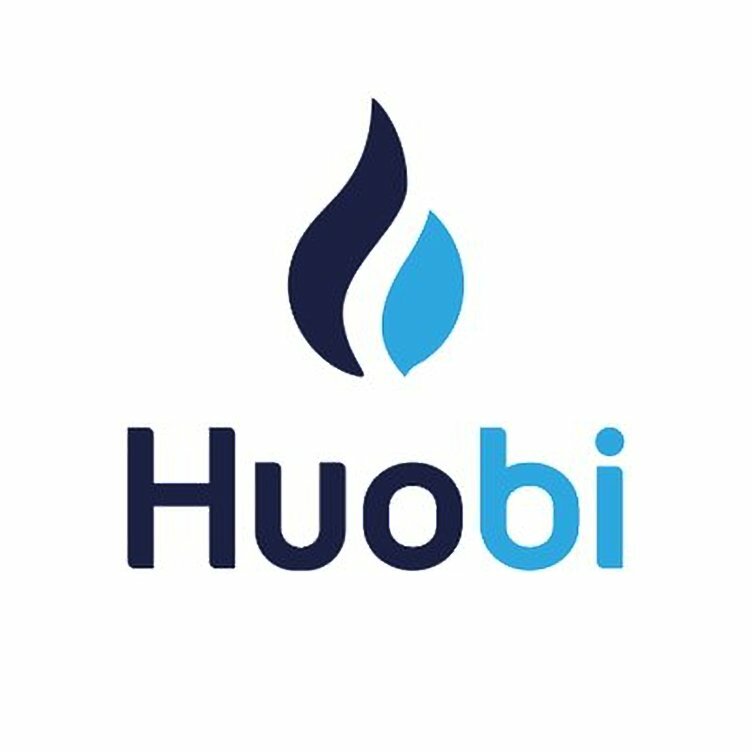 As an EOS super node, Huobi Pool has placed its ecological development high on its list of priorities. Launching this EOS exchange is simply the next logical step in our support. According to the team at Huobi, the new exchange will allow users to trade EOS against several other cryptocurrencies. The plans to launch the exchange come after Huobi Pool’s collaboration with the EOS community and EOS block producers to build an EOS test chain where EOS-based projects can be tested. This test chain is known as the Crypto Kylin Testnet. Huobi Pool has also developed a voting platform for the EOS community. It has also spearheaded efforts of making EOS holders more aware of node elections. Further looking at coinmarketcap.com, we find that EOS is currently ranked 5th with a total market cap of $2.4 Billion. It is currently trading at $2.61 and down less than a percentage point in the last 24 hours. With the new year only a few hours away, there is renewed optimism that 2019 might be the year the crypto markets bottom out of the current bear market. What are your thoughts on Huobi launching a crypto exchange dedicated to the EOS network? Please let us know in the comment section below.